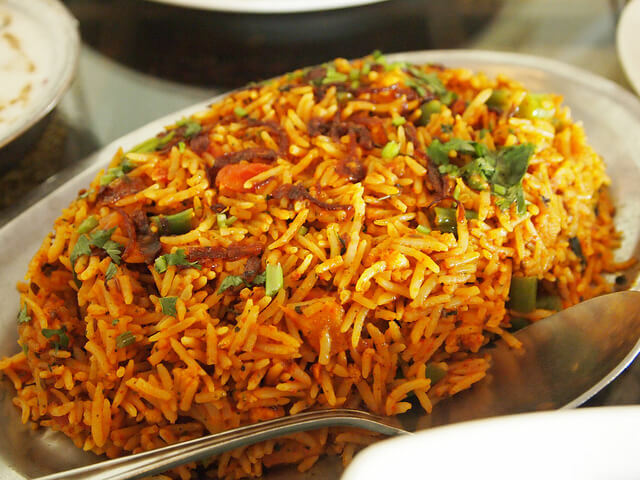 Biryani – A list talking about great Indian food has to begin with biryani. There is some celestial bond shared between an Indian and this aromatic rich dish, that it has become synonymous to a sumptuous Indian platter. 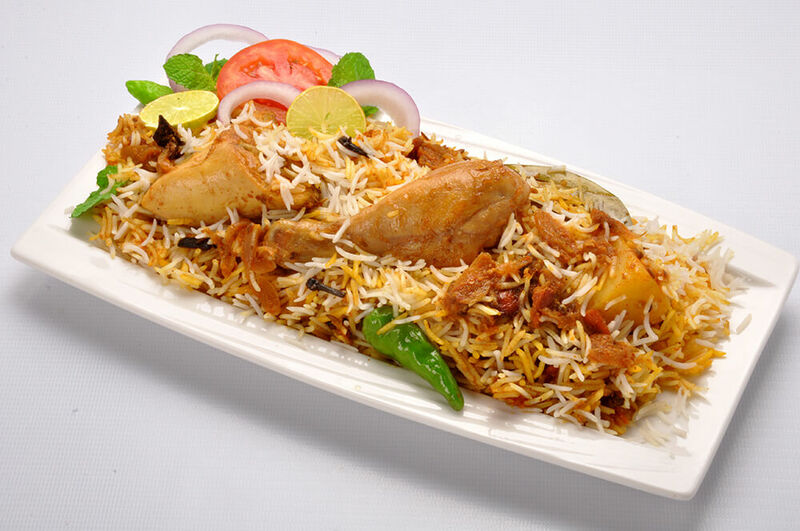 Smeared with saffron and cooked with moderately large piece of chicken, mutton or lamb meat, biryani is probably the only dish that is eaten across the nation with similar love and satisfaction. 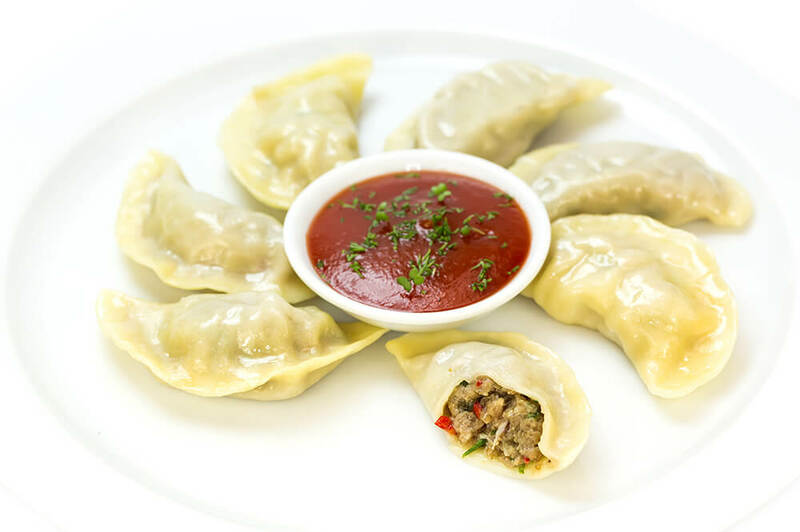 Momos – A native to the North-Eastern region of India and a variation of dimsums, momos are served both by road side stalls and five star itineraries. It is normally eaten with fiery red chutney that beautifully neutralizes its otherwise bland taste. 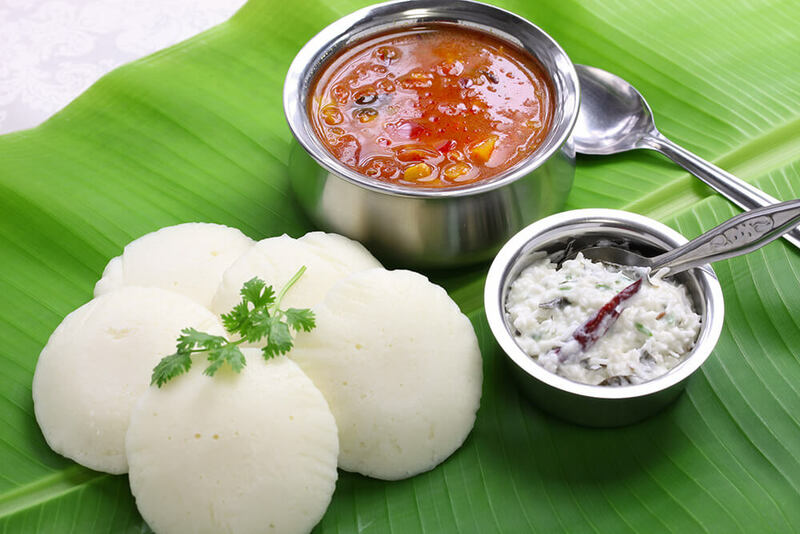 Idli – A staple of South India and the most common breakfast served in South Indian families, Idli is also very popular among the rest of the population. Served with coconut chutney and hot samvar, idli is a delightful platter to munch on when you feel like having something tasty without compromising on your health. 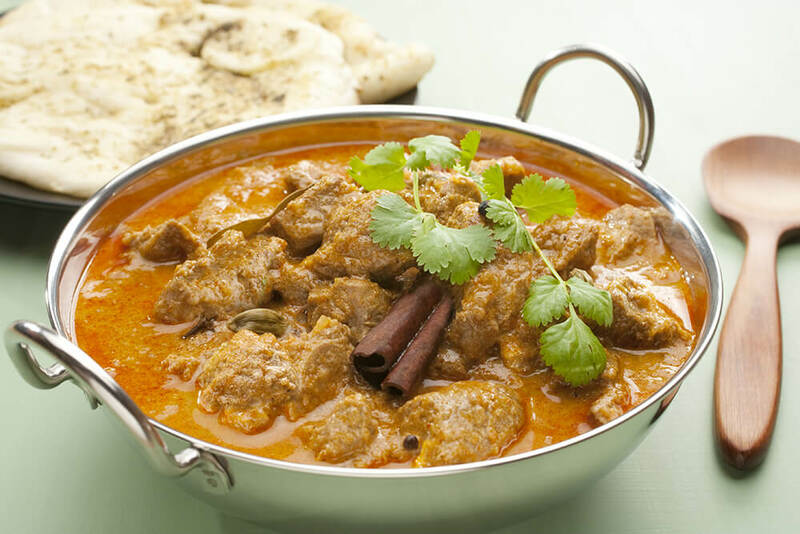 Rogan Josh – A delicious lamb curry with Persian descent, Rogan Josh is extremely popular in the state of Kashmir. In rest of the part of India Rogan Josh is mostly cooked using goat meat instead of lamb. Gaajar Ka Halwa – This is one of the most extremely popular desserts served across Indian household irrespective of their religious, caste or creed. Homemakers take a strange pleasure in cooking this sweet savor. 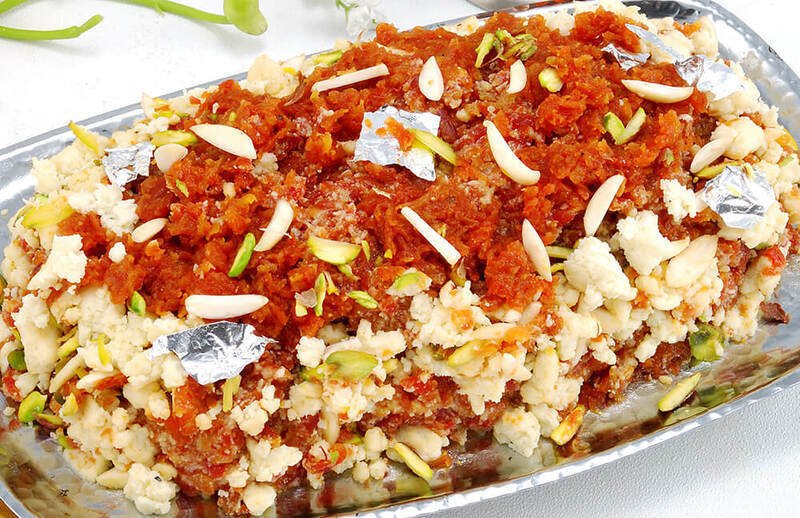 There are only a few sweet dishes that can beat the delight of Gajar Ka Halwa being served hot on your platter. So whether you are planning for a trip to Goa or you want to experience a surreal Kashmir tour, do not forget to taste the regional platters of India. If you are foodie and planning your trip to India? then India is paradise for you. Here are few regional platters of India that you must try.